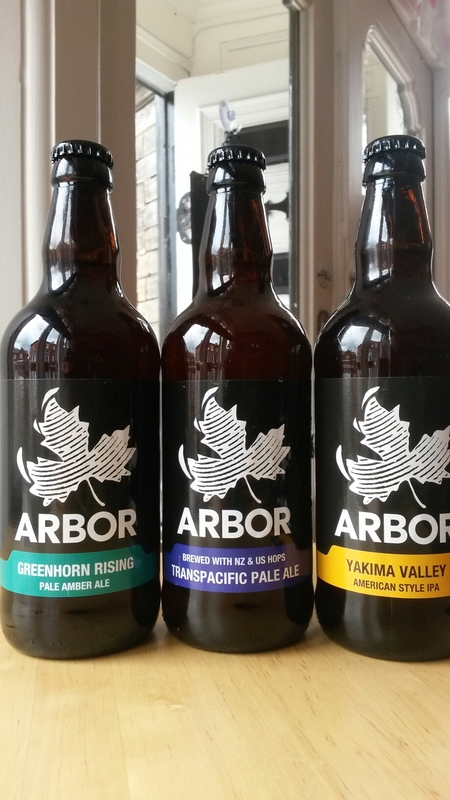 Another brewery from the south west, Bristol this time is the home of Arbor, established in 2007 they have gone from strength to strength, adventurous and always innovative. Yum,yum trying the Arbor greenhorn rising! Don’t recon they will be on the shelf long. P.s moor beer co black ipa in the house yipee.